If you are familiar with the perks of a private air charter, you know that the brand and the staff can make or break your experience. 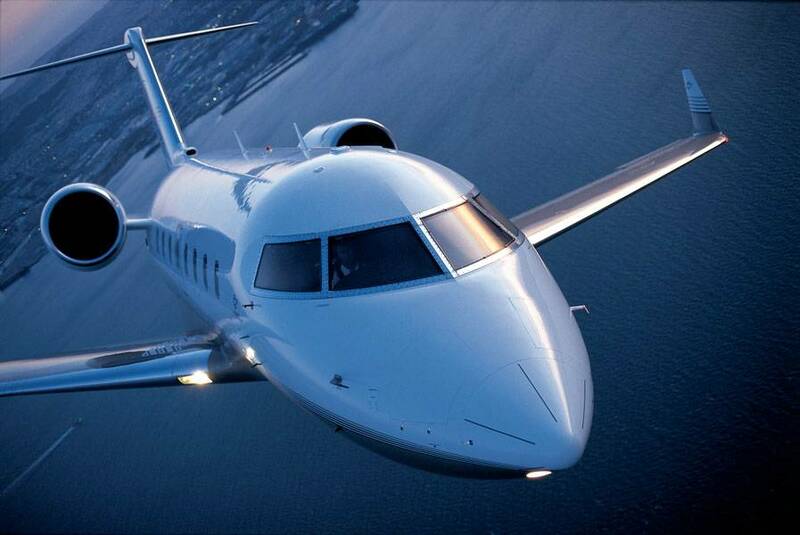 The Challenger 604 private jet provides the luxury travel experience you deserve, with safety, convenience, and luxury. It is so much simpler to travel by private air charter, avoiding all of the stress and boredom you can expect to be associated with commercial travel. Long lines and strict rules are a thing of the past when you take charge of your travel sources and opt for a jet charter. You will wonder why you did not make the decision sooner! Plus, with a private jet, you have access to thousands of more airports than when you choose to fly commercial, making it a true convenience. It is ideal for business as it is impressive, and also for pleasure. Can you picture yourself with your family or a group of friends heading to a deserted island for the weekend onboard a Challenger 604 private jet charter? The Challenger 604 jet feels more like a luxury hotel than a jet, with plenty of posh cabin space and modern amenities to soothe and relax during transit. So go ahead, stretch out your legs and choose a movie to pass the time, or perhaps sip an indulgent cocktail and enjoy the view? There are no less than 7 windows on each side of the cabin, making it easy to take in the views as you travel. How will you pass the time? The choice is yours onboard the Challenger 604 charter.